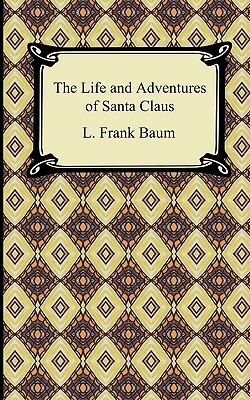 An imaginative work published in 1902, Baum tells the story of Claus, an orphaned human raised by various immortal creatures in an enchanted forest. When he reaches adulthood, Claus is told to live among mortals, and he is disheartened initially by poverty, war, and other negative aspects of humanity. He becomes well-known for his kindness to children, and this enthusiasm leads to the invention of the first toys. Claus eventually makes it his life's mission to bring joy to children, and this unfolds into an entertaining explanation of many Christmas traditions, including stockings, trees, and climbing chimneys. The road is not always smooth, and Claus ultimately must face the result of mortality after a lifetime of generosity. "The Life and Adventures of Santa Claus" shows the depth of Baum's understanding of children that explains his monumental success as an author of classic children's literature.